The Body Shop has long been one of my favourite beauty brands. Whilst I was at university I visited my local store a lot, my bedroom was somewhat of a Body Shop haven and I loved it. Fast forward a good few years later, I still have The Body Shop products within my routine, my most recent favourite being the Drops of Youth Liquid Peel. Last Christmas I worked with them on a little post and in return I was able to pick out a few products that I wanted to try. One such product was the Oils of Life Skincare Collection*. I had read a fair bit about the range in general when it first released but hadn’t been able to try it for myself. 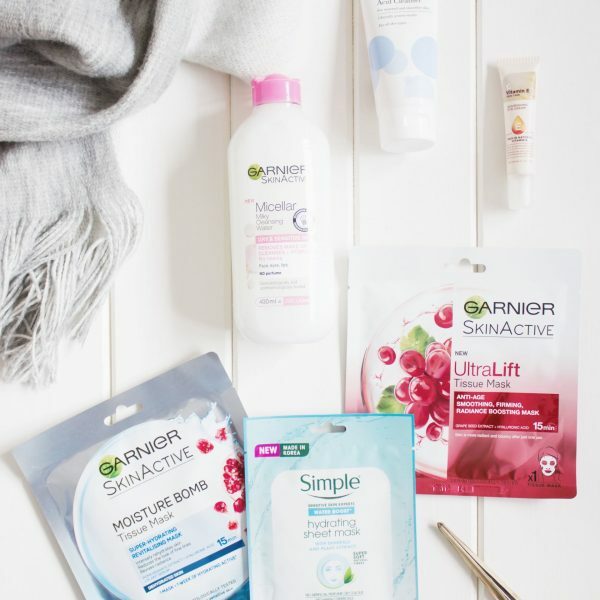 At the moment I haven’t yet tried any of these products, however the reason for today’s post is to give one of you the chance to win one of these sets yourself. The Body Shop accidentally sent me two of these sets over Christmas, I of course let them know and offered to return one, however they kindly advised that I could keep it so I decided to offer one to one of you. I thought it would be a nice little giveaway to win as you get the chance to try two of the most popular products from the range. 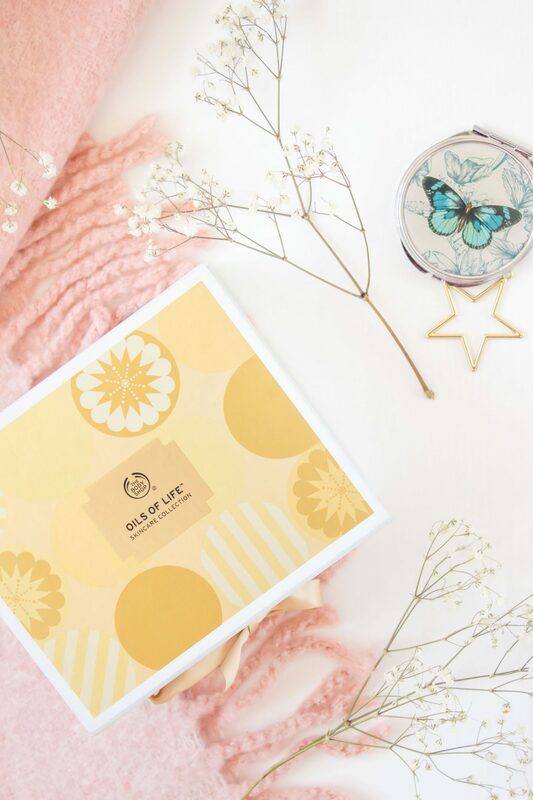 It feels a bit odd to be giving something away which I personally haven’t tried, however skincare does not last forever and I didn’t want the box sitting there until I had time to try the other set for myself. So, there we go, if you fancy the chance of winning this then please carry on reading below. 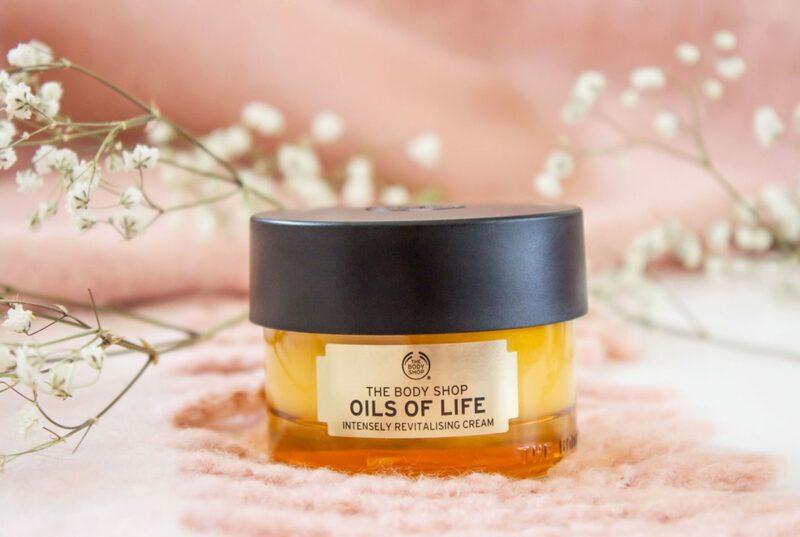 The Body Shop Oils of Life Intensely Revitalising Cream* retails at £26 for 50ml. This is made up of the combination of three seed oils sourced from around the world, those being Black Cumin Seed Oil from Egypt, Camellia Seed Oil from China and Rosehip Seed Oil from Chile. All of which when put together help to create a rich and revitalising cream to help hydrate and replenish the skin. 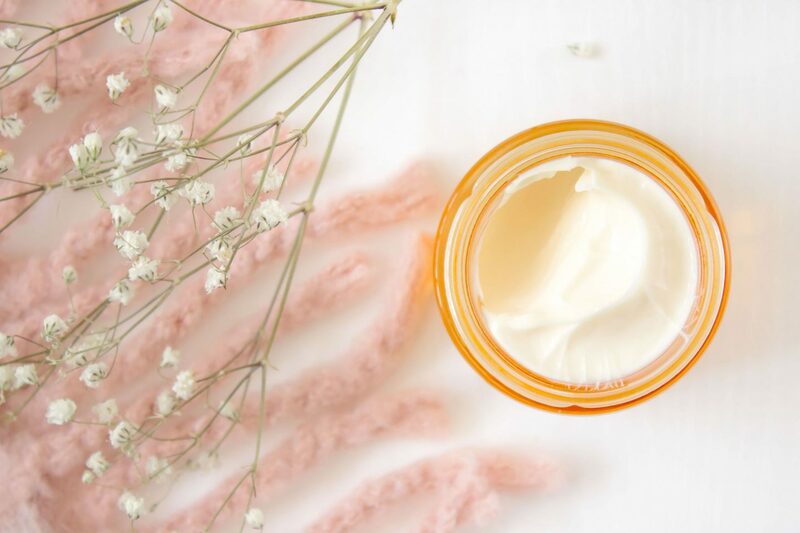 It is quite a thick cream in the glass jar but seems to spread nice and easily across the skin (please note that I have not yet tried this properly on my skin for a period of time). There is a scent to this, it isn’t overpowering in my opinion but it is noticeable. Having said that, it is quite a nice scent that for me is a little bit earthy/spicy. Oh I do have a way with descriptive words….not. 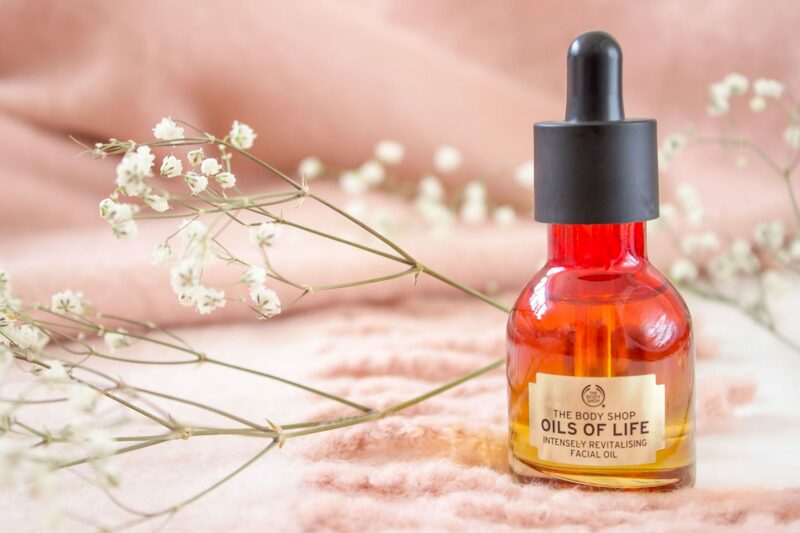 The Oils of Life Intensely Revitalising Facial Oil* is the second product within the gift set, whereby as an individual item this retails at £30. This of course contains a blend of the same three oils as in the cream above which have been put together to produce a light facial oil. As you can see the bottle is really pretty in terms of presentation, but please note that this is not a bi phase oil, it is the colour of the glass which gives the multi tone appearance. So, if you want to win the Oils of Life Skincare Collection then all you have to do is fill in the Rafflecopter options below! The giveaway will be open to the UK only in this case as the package is quite heavy and the postage might be quite expensive. Please remember that I personally have not yet tried these out properly, although like most products from The Body Shop I am sure that they will be lovely on my skin. The pictures of the products are taken from my version of the set, the new set is of course unopened. The Giveaway will end on the 10th March. Good Luck!